I write, I author, I research, and I edit. “Sharyn is an excellent writer with great communication skills. Easy to work with and completes task well ahead of time. Great working with you Sharyn!” – Lise Carter, AJHC Consulting. 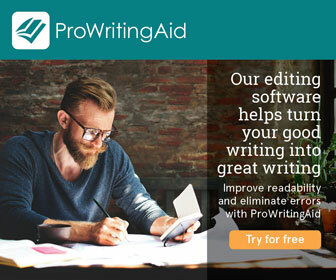 “Sharyn is a great freelancer with High-skilled for copywriting and really professional by always delivering work in a timely manner. our project needed flexibility and Sharyn always adjusted her work according to our deadlines, that’s was really appreciable and efficient for our project. 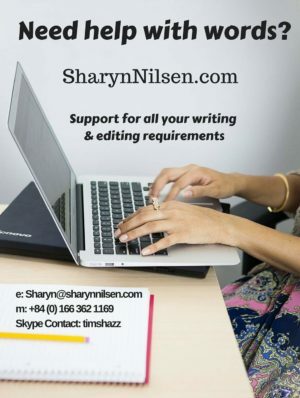 I highly recommend Sharyn if you want to work with someone professional and dedicated to support you to achieve your goals.” Non-Disclosure Statement signed. “Sharyn went about her work in a diligent and professional manner. She was an absolute pleasure to work with and met our deadlines or beat them everytime. 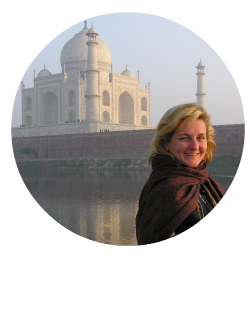 I look forward to working with her again.” – Kimberley Burton, Green Cultural Travel. then you’ve found the right person. You get the benefit of my years of experience writing across different platforms in a broad range of roles. I’ve written everything from government policy and procedure to top ranking blog posts and engaging newsletters that convert. You don’t have to trade off experience and competitive rates. You’ll get what you pay for and more. If you have a special project and need to negotiate on rates, then let’s talk about how we might do that! I aim for 100% client satisfaction and will work closely with you to achieve that. But if for some reason, you aren’t satisfied with the end result, I offer a money back guarantee. If you have any questions or need to discuss details of your project, let’s chat. We re neighbours. I m in the Philippines. Read your bunf on TransferWise and passed on a recommendation of you to them. Welcome to my little space in the world as a freelance writer, author, and editor. It's so good to have you here. Take a look around and don't hesitate to contact me if I can help you out. For updates, special offers, tips, tricks and more..